I could've gone to a friend's daughter's birthday party today, but because hubby has other urgent matters to attend to, we missed the party again. I've never been to her majestic place and swim in their warm and relaxing pool since I've seen her place in the social media. I wish to come, but I am not driving by myself there, especially with kids and especially that I am not used on driving to a faraway place. Hence, I won't give up, there will be a right time that we will someday visit her place and spend time. An occasion like birthdays and other events, we want to give a unique present to the celebrant. 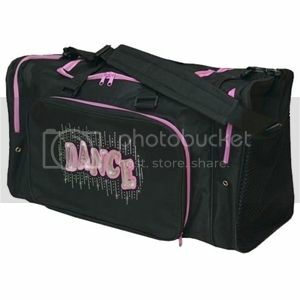 And one thing that cross my mind is what about getting that person a nice personalized duffle bags would be a great idea. The gift in truly intended for the person and I'm pretty sure she or he will adore the gift as it stands for his/her ownership of the bag.